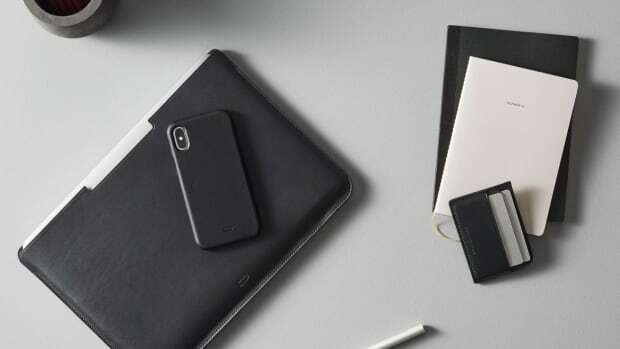 When it comes to phone cases, you have plenty of options. 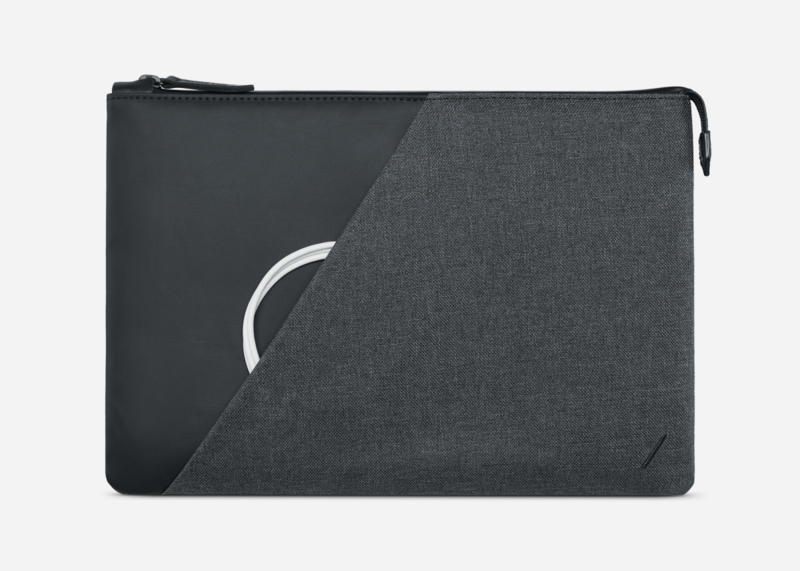 When it comes to MacBook sleeves, you don't. 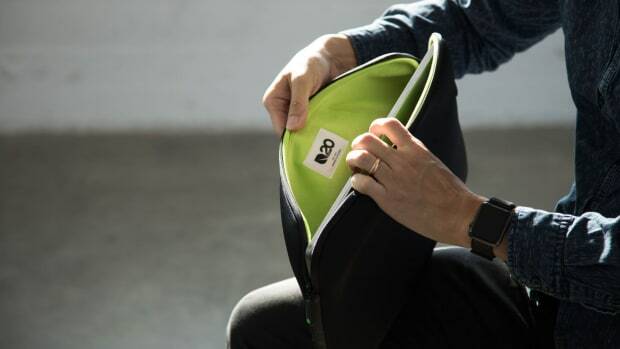 Thankfully, Native Union is stepping into the surprisingly underserved market with a new collection that features a sleek, minimal design with a textile exterior, a soft-quilted interior with 360-degree protection, waterproof zippers, and sustainable leather details. 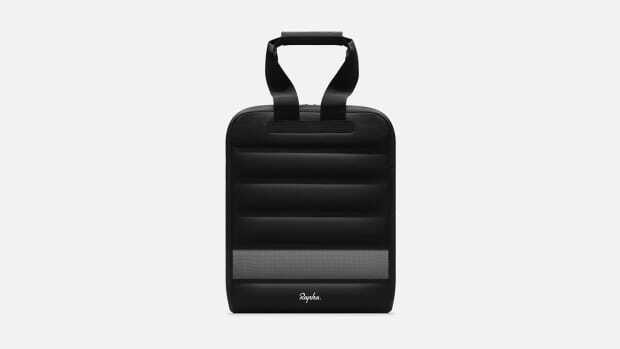 Each sleeve, which comes in 12", 13", and 15" sizes, is also clad with an exterior pocket allowing for quick and easy access to daily carry items. 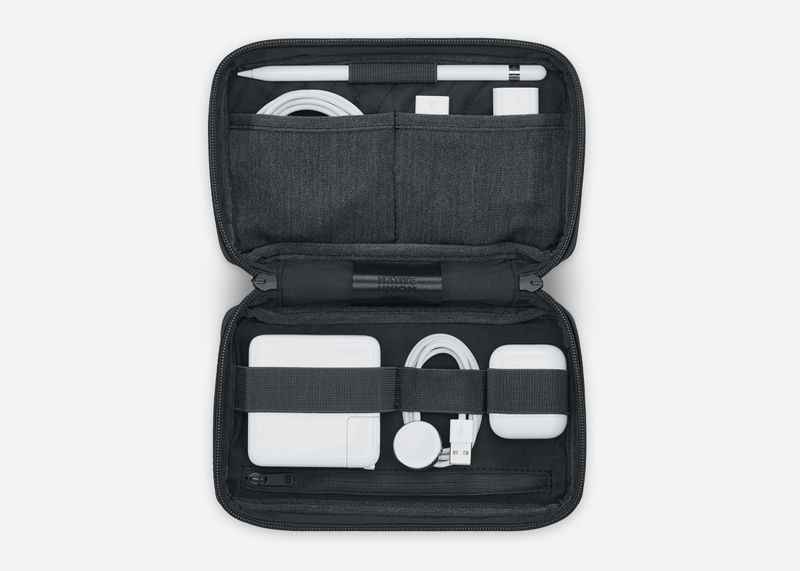 And if you really want to step up your organization, they also released a matching companion case with dedciated compartments for a MacBook power brick, Apple Watch charger, iPhone charger, AirPods case, lighting cables, Apple Pencil, and more. The collection is available exclusively through Apple.com and at Apple retail locations with prices starting at $59. Time to upgrade your setup...?